eternal Sailor Moon. I 사랑 eternal sailor moon!. 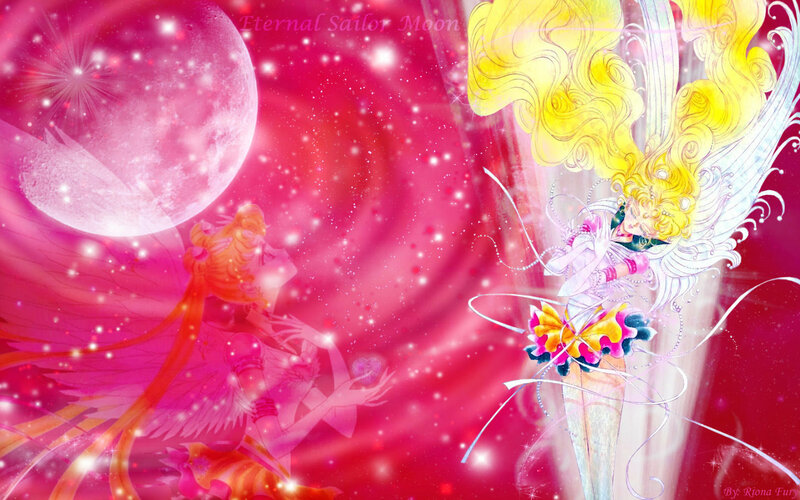 HD Wallpaper and background images in the 세일러 문 club tagged: anime sailormoon sailor moon sailor moon eternal sailor moon manga. I 사랑 eternal sailor moon! This 세일러 문 wallpaper might contain 부케, 코사지, 꽃다발, posy, nosegay, and 코 사지.